Cameroon have opted to retain coach Jean-Paul Akono for the upcoming World Cup qualifiers but will continue to look for his replacement. 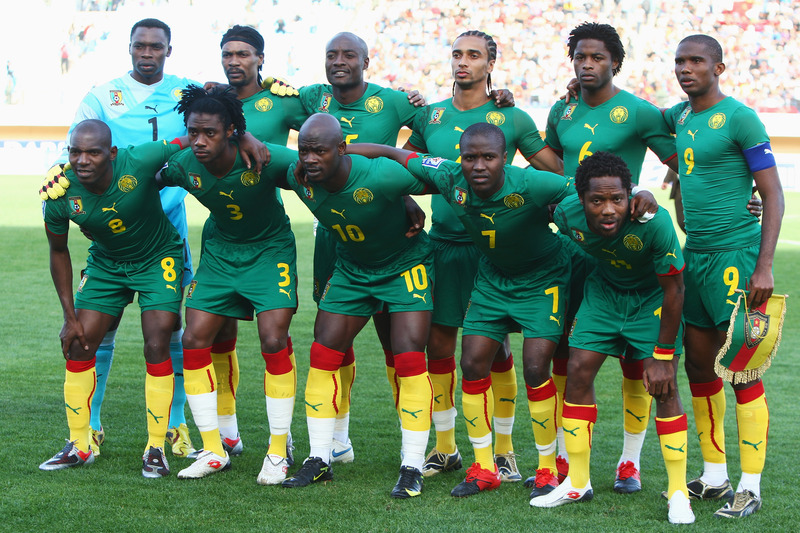 The decision was announced by the Cameroon Football Federation (Fecafoot) after consultation with the government. Akono, whose job was advertised without his knowledge, will oversee the matches against Togo on 9 June and Democratic Republic of Congo on 16 June. indomitable lions,what hope for future? He will also be in charge for the friendly against Ukraine on 2 June. It had looked like Akono would be replaced ahead of the three matches after Fecafoot rejected his latest squad selection. But in a turnaround, Fecafoot has said “Akono would be maintained for now”. It is also understood that Cameroon are looking for a local coach, not a foreign coach, to take over from Akono.